Our Puffin trip will start at the end of April once the puffins arrive from the Atlantic at their breeding place around the Ascrib Islands. 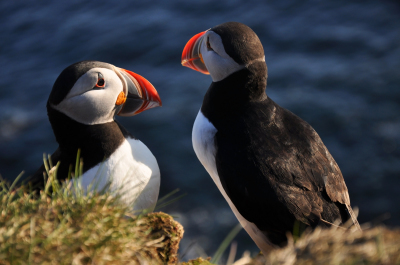 It's a 90 minute trip and we can guarantee that you will see puffins! The trip is a non-landing trip. 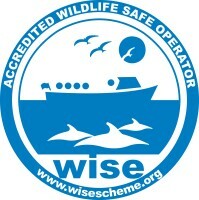 We are starting our Wildlife & Whale spotting trip in July. The minke whales arrive in June around Skye and leave again in October. Peak feeding season for the whales is August. The trip is 3 1/2 hour non-landing boat trip. 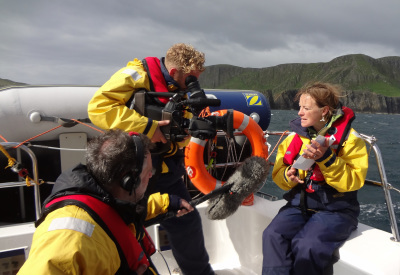 Private Boat Charter including skipper for the full day to enjoy the stunning and awe-inspiring Isle of Skye. Also available for commercial charter.